Micro Finance :- Dhaksha Rachana Charitable Trust (DRC Trust) is the only MFI (Micro Finance Institution) to be based in the state of Karnataka, which works on NOT FOR PROFIT with NO INTEREST on loan given to the borrowers, its located in Bangalore. 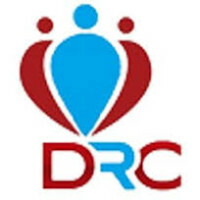 DRC Trust was formed with a focus on providing microfinance services to urban and rural unemployed youths and unfunded enterprises micro and small businessmen, in the reserved geographies of Southern India, at Karnataka. Mahavir International – NGO in India is focused towards poor and deprived section of the society – Jaipur, India.